Ladies and Gentleman, calling all deep house fans! Oliver Heldens and Sander van Doorn have joined together to create this super collaboration called ‘THIS'. The track is being released on DOORN Records on October 6th. At this year’s Electric Zoo Festival, ‘THIS’ played during Oliver Heldens set mixing it within Breach “Jack.” Hearing it for the first time at Electric Zoo blew my mind. 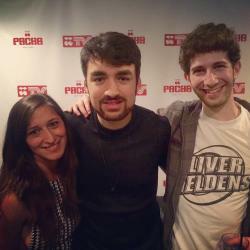 You can also hear their new track in Oliver Heldens Heldeep Radio show #15. The track has a very deep progressive sound, following by a hint of electro house. ‘THIS’ will definitely be another Beatport #1. 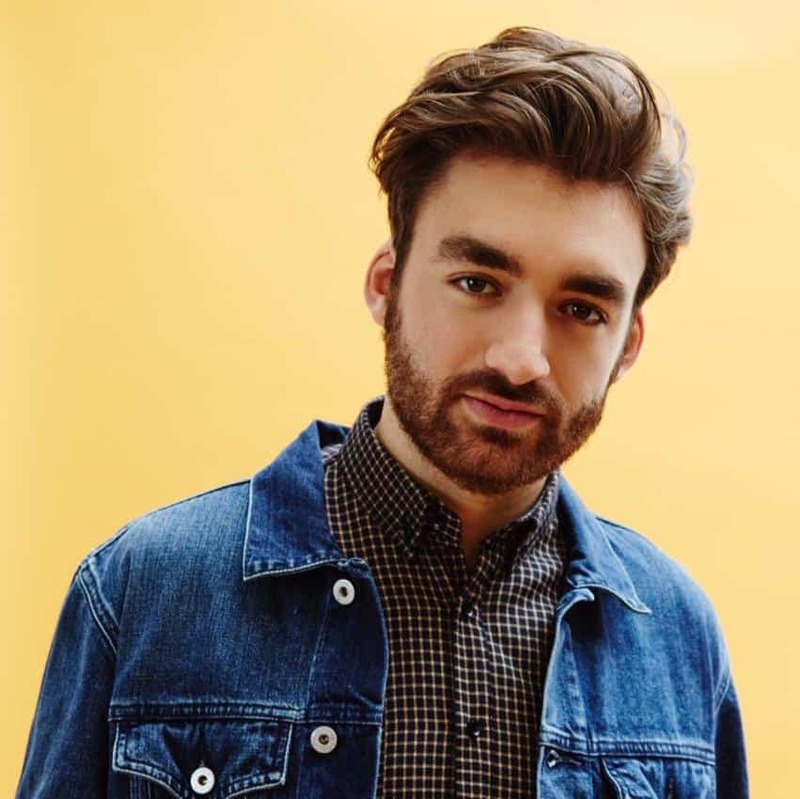 Oliver Heldens has come a long way in such a short time period, with his chart topping tracks like Gecko Overdrive and Koala. 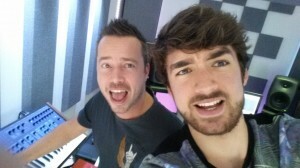 Now Heldens is now gearing up for his first tour US tour. If you have any doubt that big things are in his future, look no further than his smash hit’s.